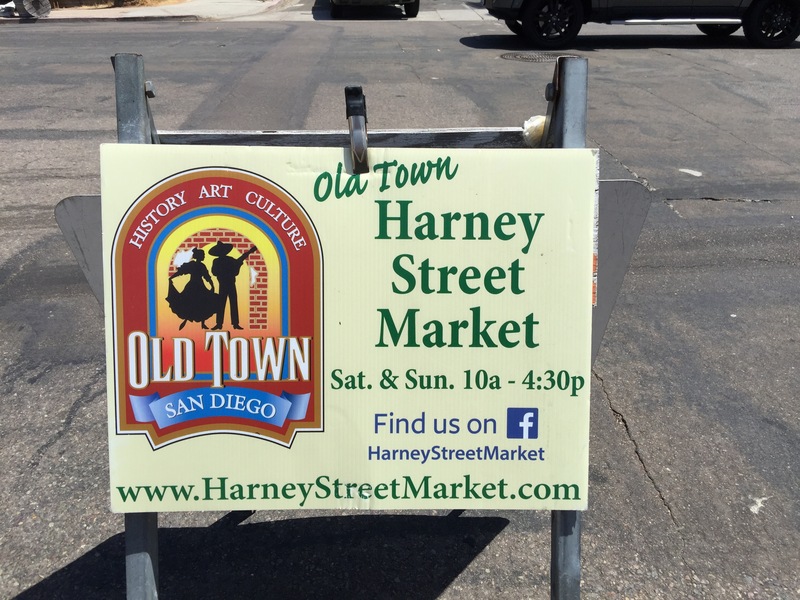 On a recent trip to San Diego we stopped at the Harney Street Market. I wasn’t planning on doing any crafty things whilst in town since we were primarily going for a wedding, but the night before we left the Hubs asked “Did you find a craft show to check out?” My eyes lit up as I responded “No, but I will find one.” 😜 Lo and behold, Old Town hosts a weekly local artisan market on Harney Street. Done! Dubbed the “Saturday Market,” they’ve since expanded to Sunday for double the fun. It’s a small market with maybe a dozen makers. There were bath products, jewelry, art and home goods. 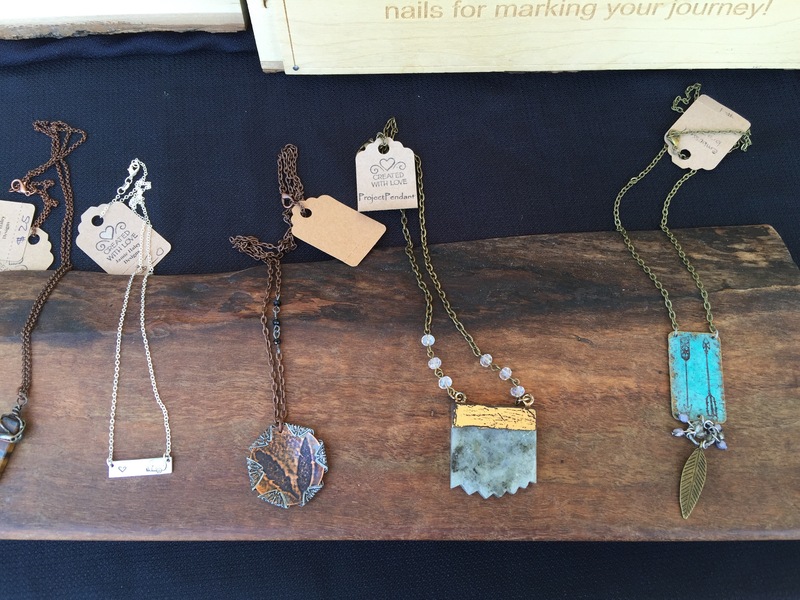 I met local artist Jamie Hayley who can creates jewelry and home decor. You can also order a custom hand stamped piece to be made on the spot. Her designs are simple and fresh. It really excites me that handmade artists are being featured in a predominantly touristy area. Yay for small batch artisans!